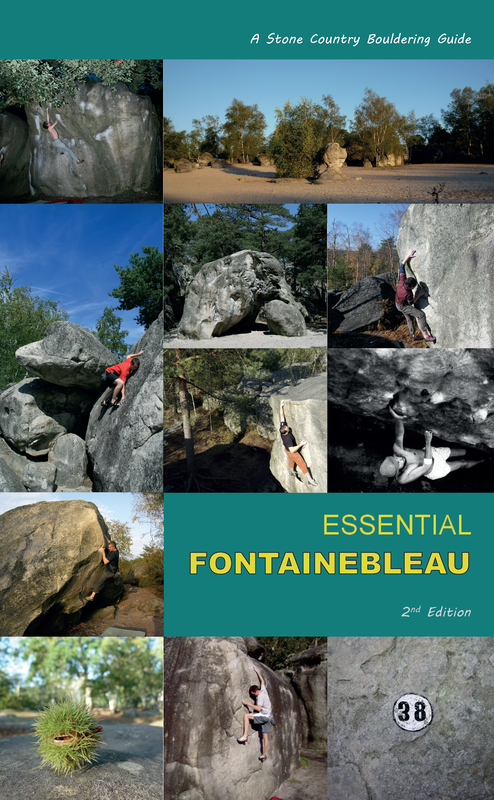 It's an updated edition which is now 16 pages and includes Sport Climbing routes as well as complete bouldering and recent new problems. 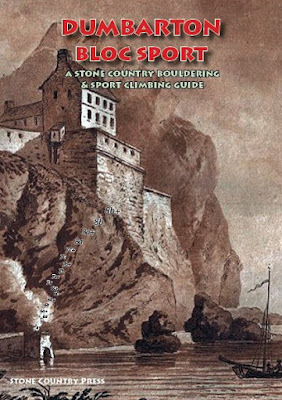 I've corrected some mistakes and rejigged the look and feel of the guide so it is more information- rich with lots more photo-topos to help unlock the problems and routes! 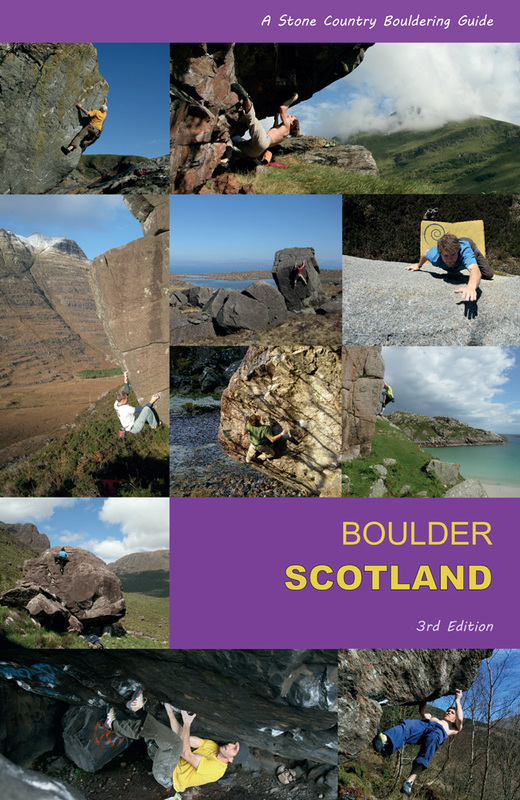 This will form part of the Clyde Valley Blocsport guide but it is a useful document to have on its own with over 200 problems and routes described. To buy a copy, click on the Buy Now button through Paypal and follow the simple download instructions. If you recently bought the first edition of the guide, I'm happy to issue a 2.50 refund (so you get the new guide for only £1) - just include an email stating your name in the Paypal process and I can check through my records and make a refund!